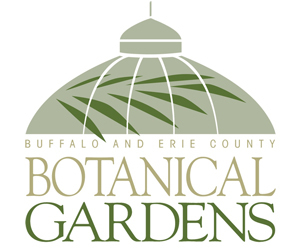 Learn how to make a fairy garden with a Halloween theme in workshops to be held Friday and Saturday, Oct. 17 and 18 at Mischler’s Florist and Greenhouses, 118 South Forest Rd., Williamsville. Workshops will be held at 10 a.m. and 2 p.m. each day. Each workshop will last about two hours. The first half of each workshop will consist of an explanation and demonstration by Mischler’s creative staff. 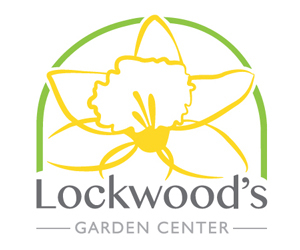 The second half of the workshop will be hands on, with Mischler’s staff helping you to plant your own fairy garden. The fee is $25 and is due the day of the workshop. In addition, Mischler’s will offer a 10 percent discount on any item purchased from their Fairy Nook during the workshop, including new holiday novelties. Coming up: Make a fairy garden with a winter holiday theme in workshops to be held at 10 a.m. and 2 p.m. Saturday, Nov. 8 at Mischler’s. The fee is also $25 and reservations are required. To make reservations, call Mischler’s at 632-1290. 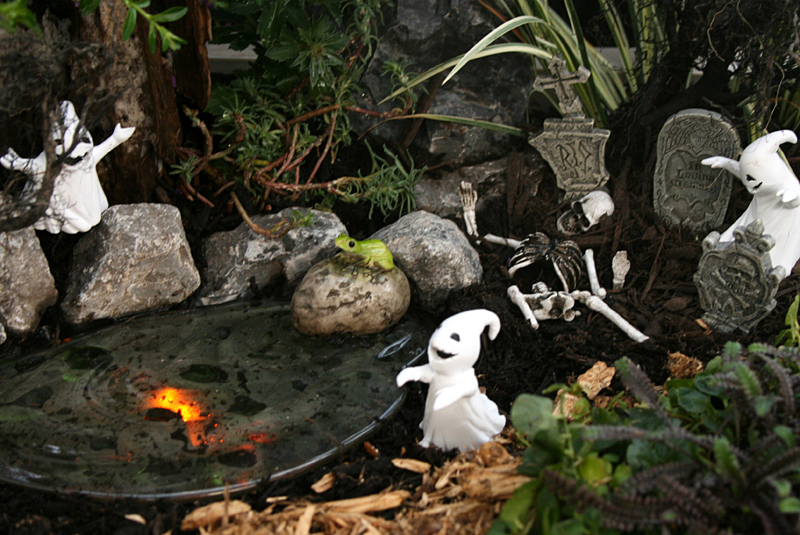 Learn more about fairy gardens here.